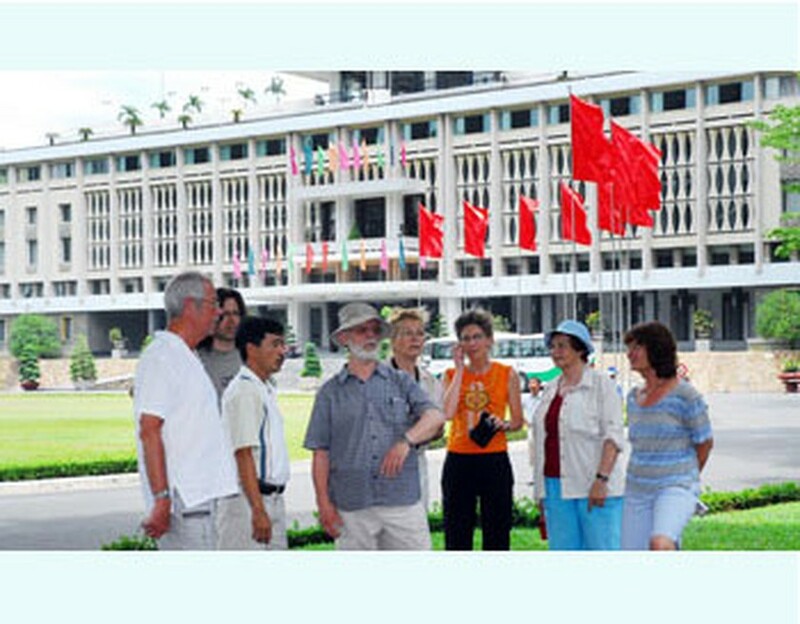 More than one million foreigners came to Ho Chi Minh City in the first four months of 2008, a year-on-year increase of 18 percent, according to the city’s tourism department. In consequence, the local tourist industry raked in VND9,315 billion in the period, a year-on-year increase of 25 percent. The number for April was 230,000, a rise of 15 percent on the corresponding period of 2007, mostly from the US, Japan, Taiwan, Australia, Korea, China, France, Singapore, Malaysia and Britain. 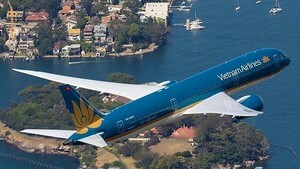 At this rate Ho Chi Minh City is on track to meet the target of three million international visitors in all of 2008. It hasn’t been all one way either. So far this year 270,000 Vietnamese people have traveled abroad from the city’s Tan Son Nhat Airport to China, Singapore, Malaysia, Thailand, Cambodia and elsewhere. Tourism department director Mrs. Dong Thi Kim Vui says her people have come up with several promotional ideas like reviving the magazine “City Guide”, and publishing a calendar of events and a useful map of the city with notes in several languages besides English, for example Korean, Russian, Chinese and French. Among the big events planned for this year, she adds, are the Southern Fruit Festival in June and the International Travel Expo in September. In addition, Deputy Prime Minister Nguyen Thien Nhan, who heads the national steering committee on tourism, has assigned the Ministry of Culture, Sport and Tourism to come up with a plan for encouraging more international arrivals by road and another for luring more tourists from China, Korean and Japan.